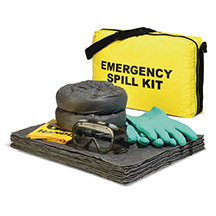 Our SonicBonded Technology pairs a strong SpunBond cover with a thirsty MeltBlown core to quickly soak up liquids. 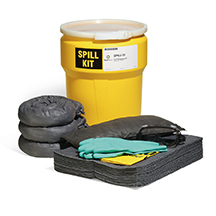 Perfect for quick clean ups or use them to attack a larger spill. Be sure to check out our new polybacked version made for work on a rig!